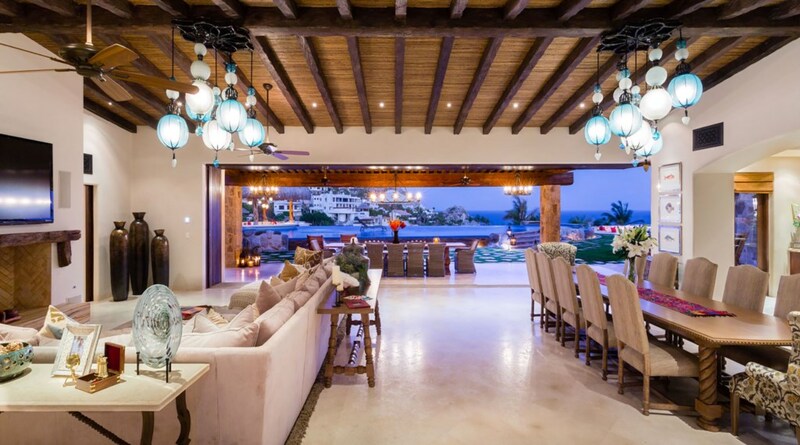 With more than 11,000 ft2 overlooking the Pacific Ocean, this luxury villa rental is an incredible feat of Mediterranean architecture. 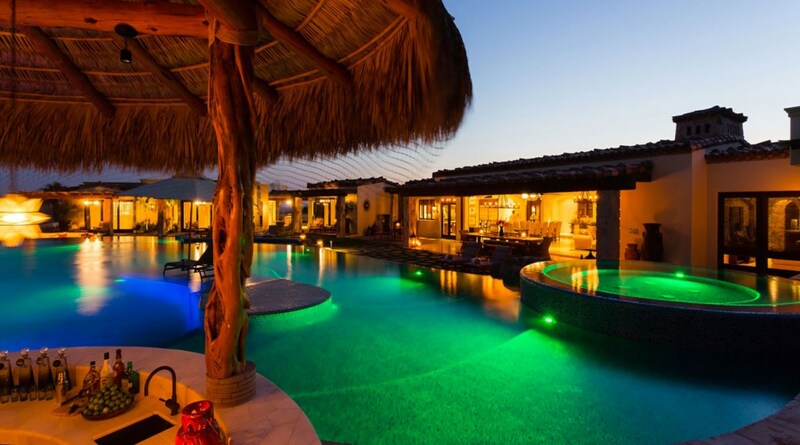 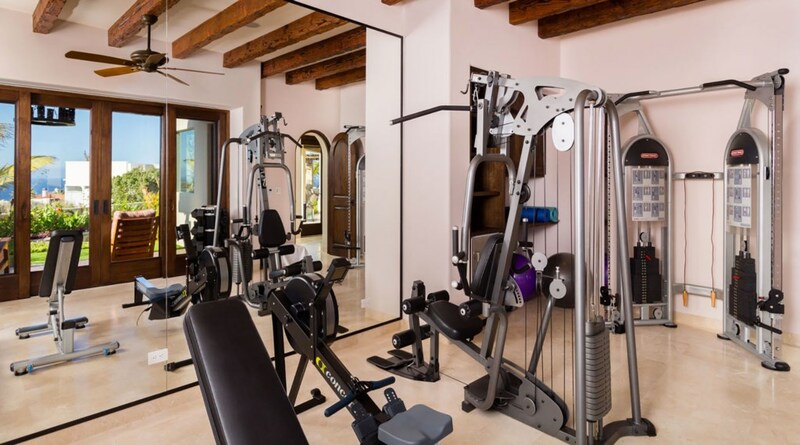 Casa de Karma features 6 bedrooms, a multitude of shared spaces and some of the area’s finest outdoor amenities. 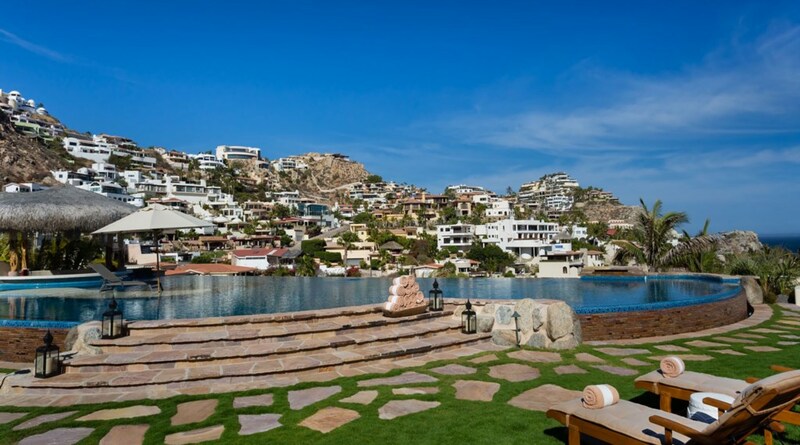 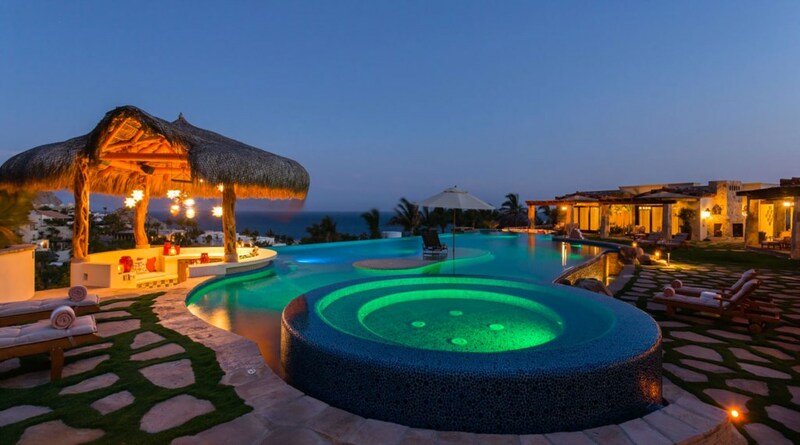 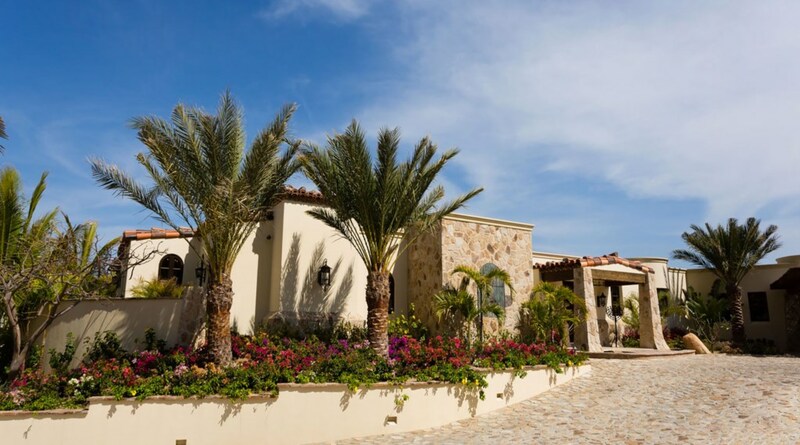 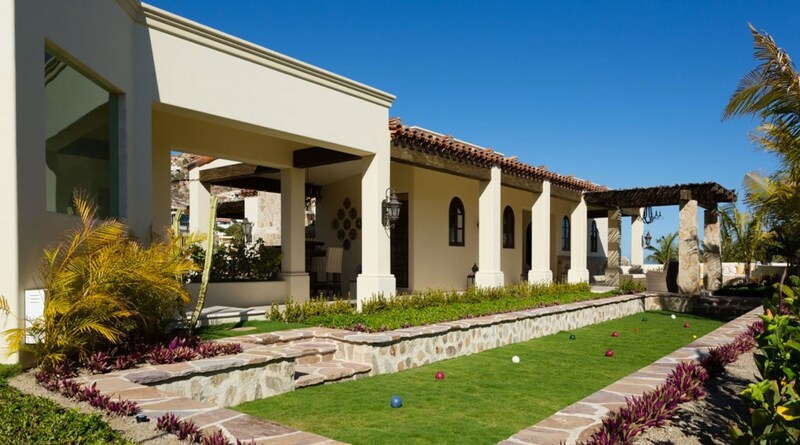 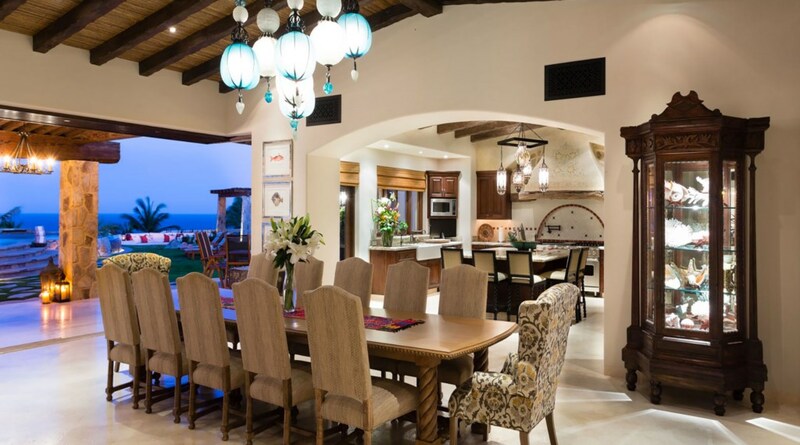 The property is built across four hillside lots in Pedregal; one of Cabo San Lucas’ most exclusive gated community.The luxury villa rental’s outdoor spaces present a vast area of space for the family. 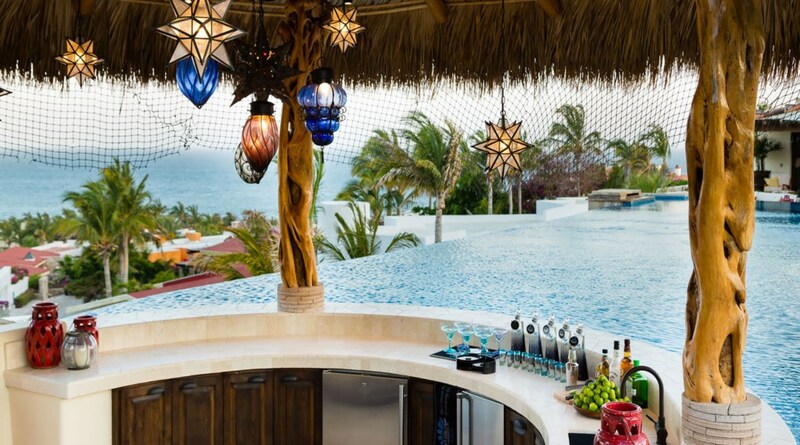 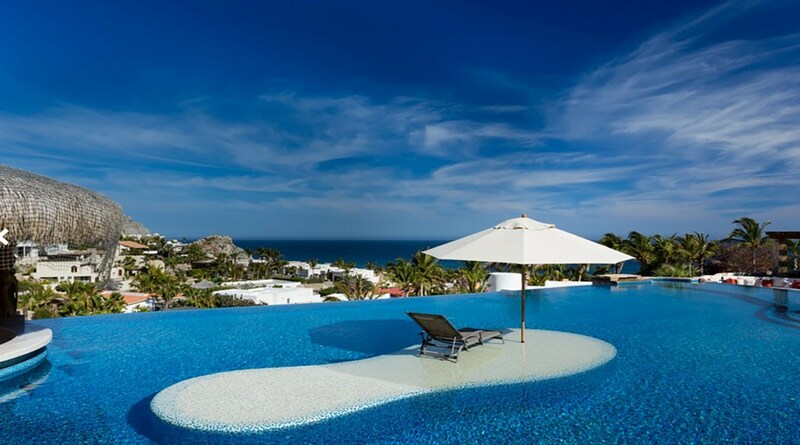 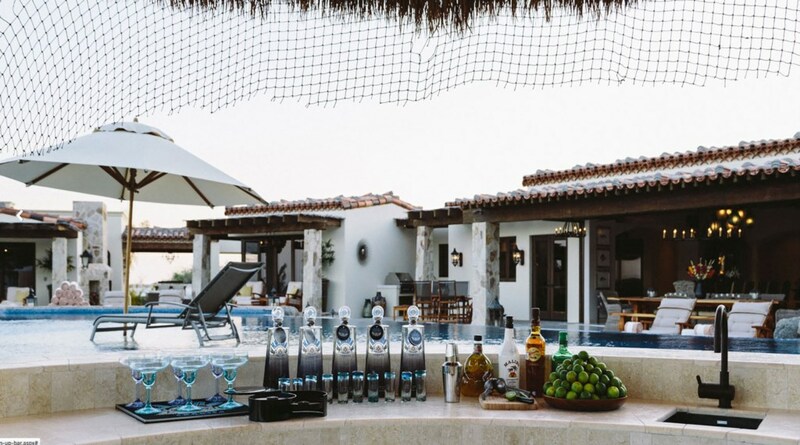 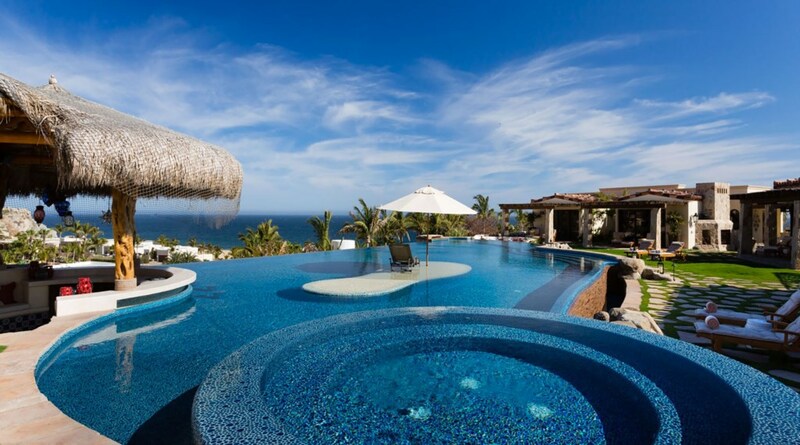 Enjoy life under the Baja sun in the massive swimming pool, complete with sunbathing island and swim-up bar. 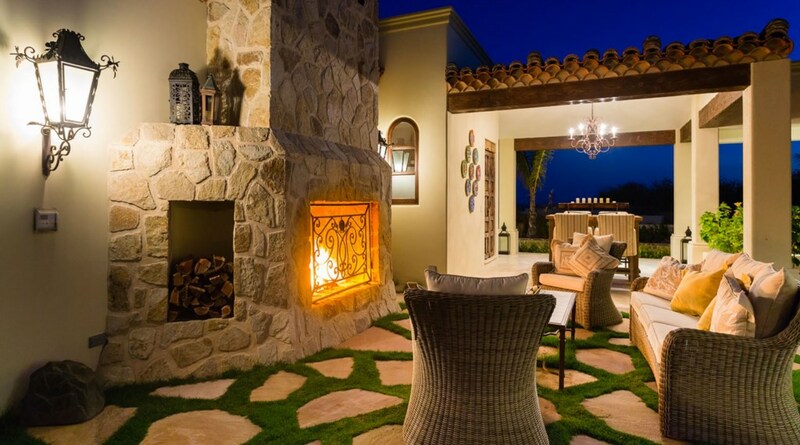 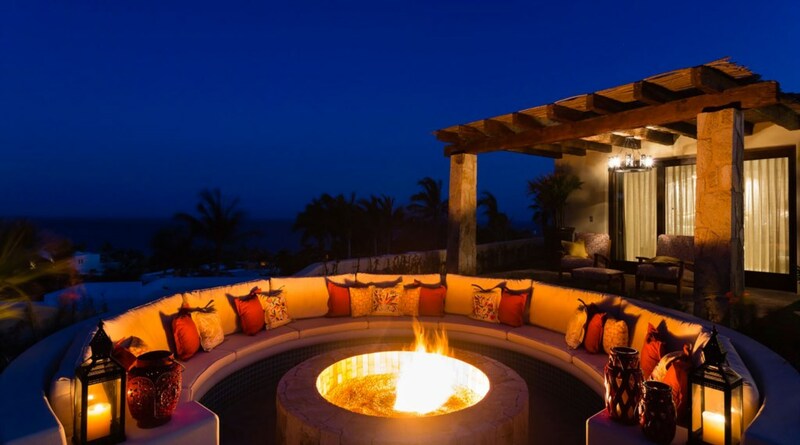 Beyond the bocce ball court, your guests will find three atmospheric fire pits scattered about and a bubbling hot tub. 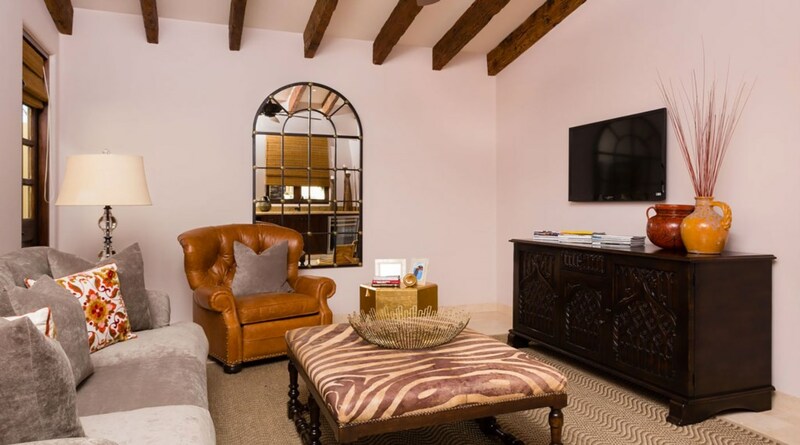 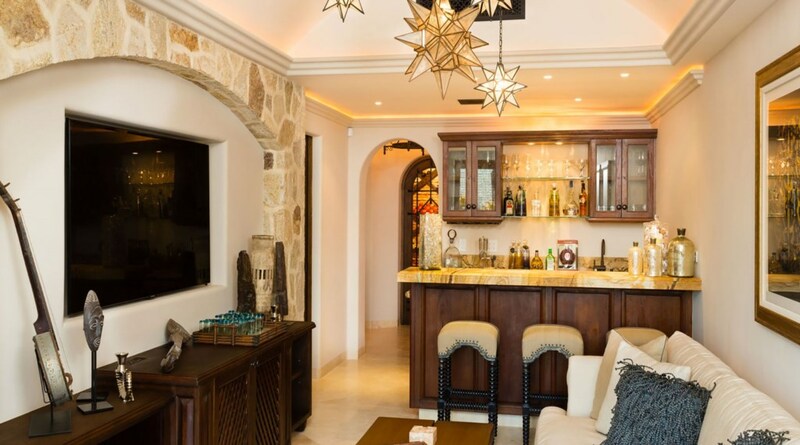 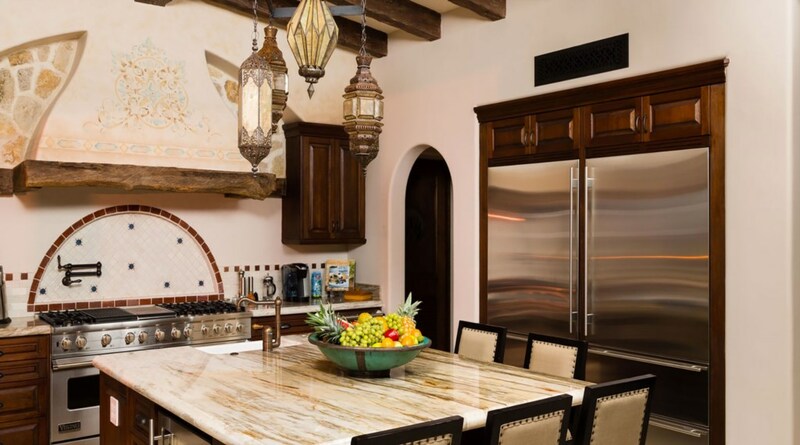 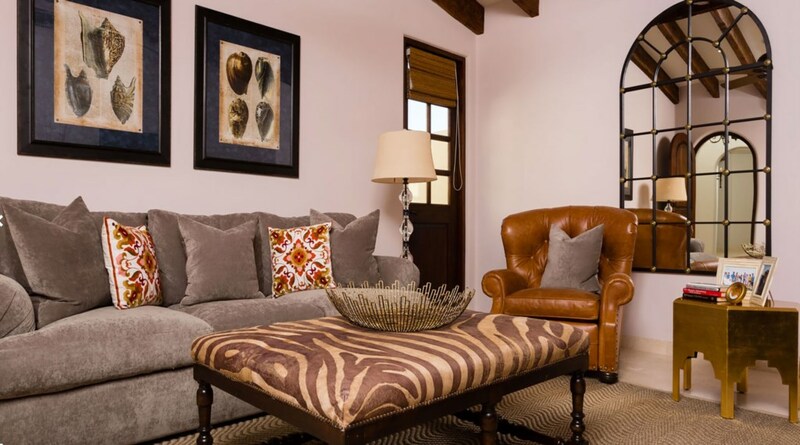 Inside Casa de Karma you will be delighted by beautiful beamed ceilings, natural stone flooring and an earthy color scheme that create an ambiance of Mediterranean bliss. 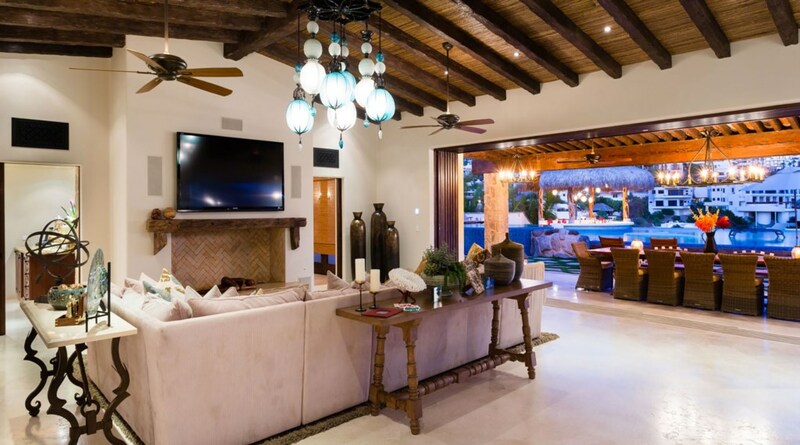 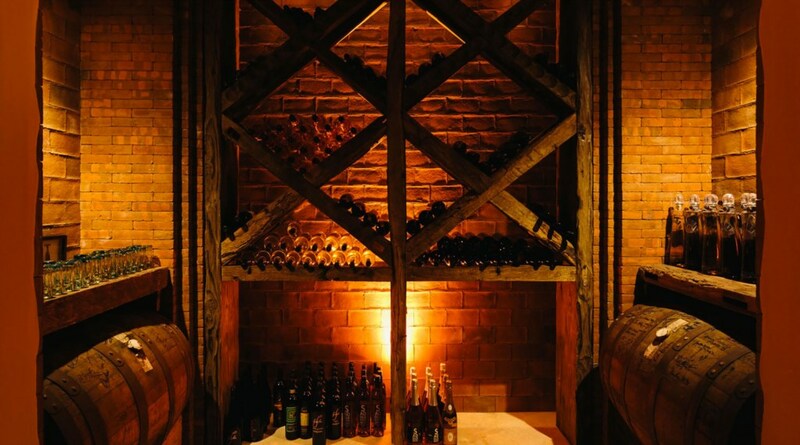 A 15-ft vaulted ceiling presides over the enormous great room, where there is a relaxed, lounge setting, with pocket-glass doors leading outside. 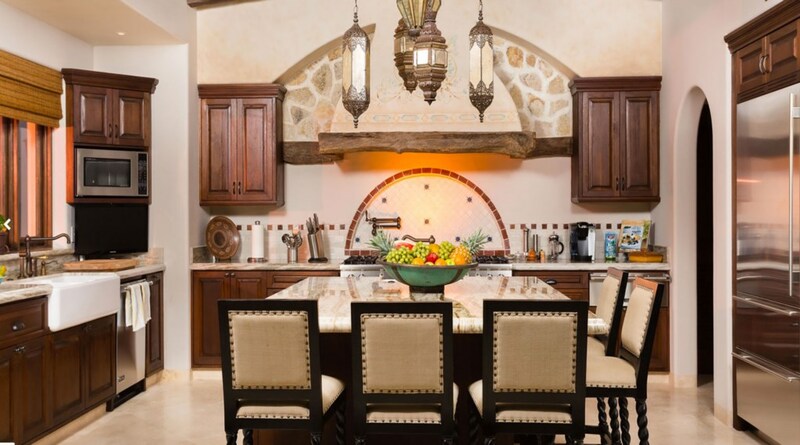 The inspiring chef’s kitchen boasts a host of state-of-the-art appliances for your culinary experiments. 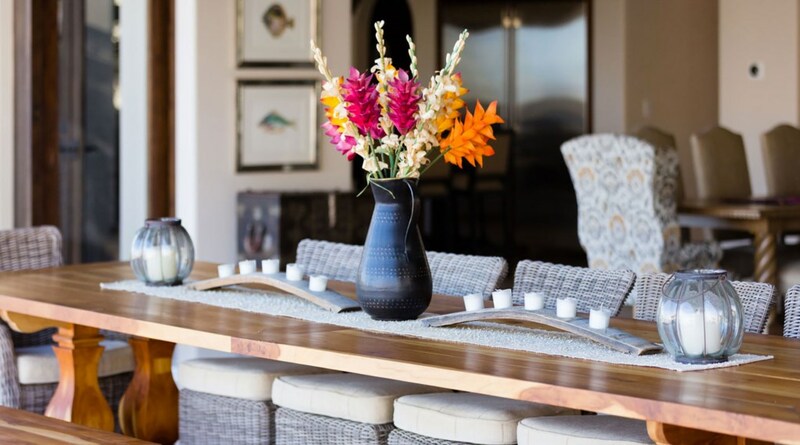 Dine around the breakfast bar or the formal, 12-person dining table. 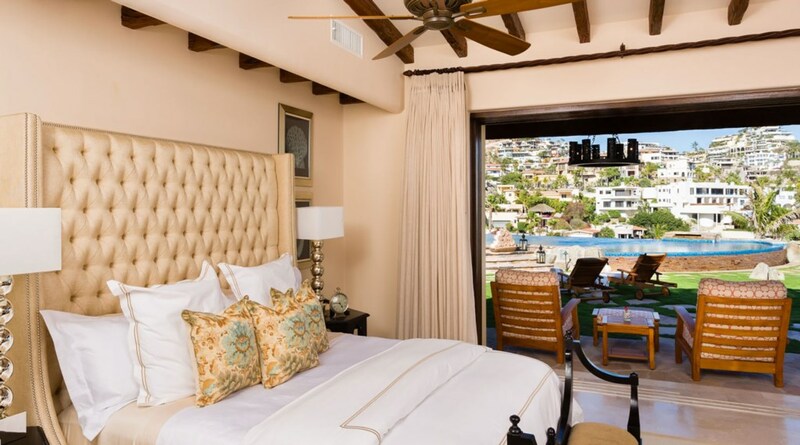 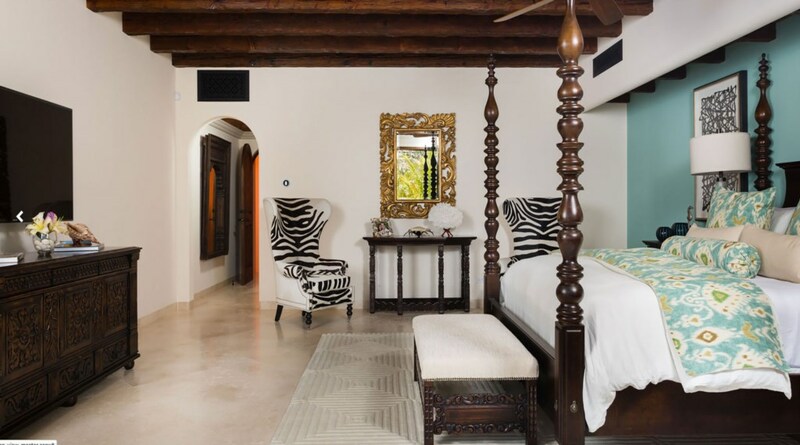 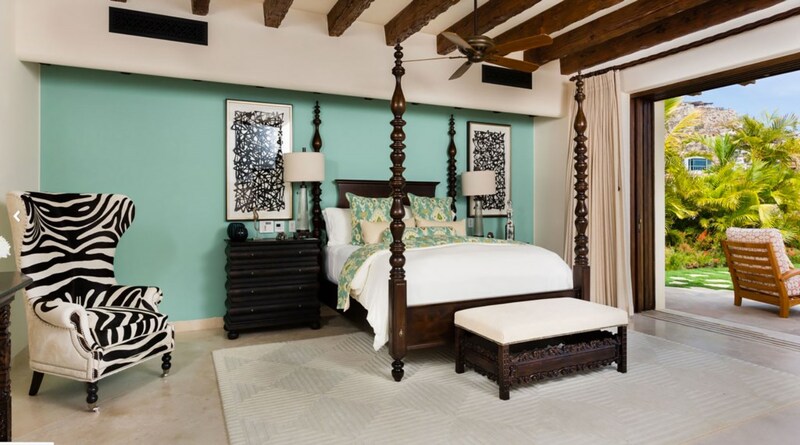 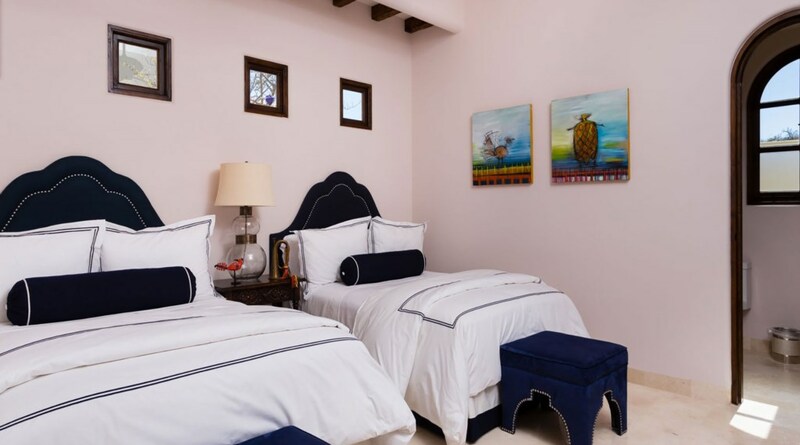 Casa de Karma’s six bedrooms define comfort and relaxation, with daily housekeeping and turndown service to keep the butter-soft linens fresh. 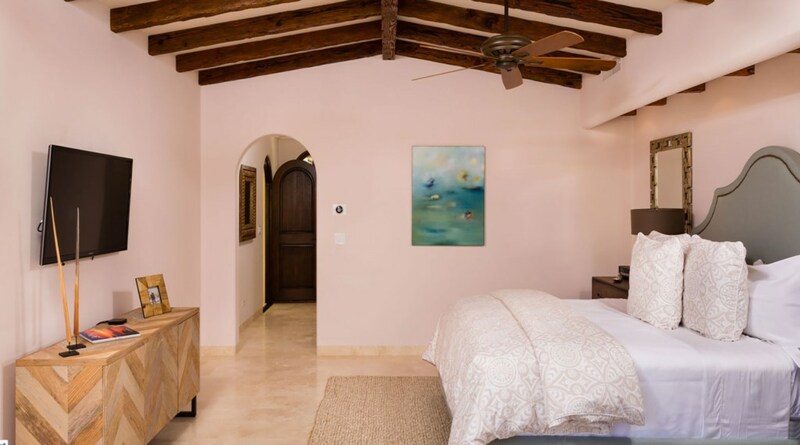 Each room hosts a flat screen TV, iPod dock and Apple TV. 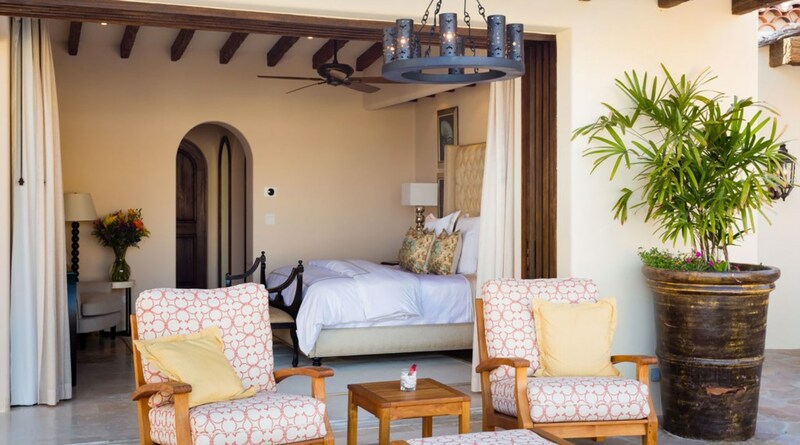 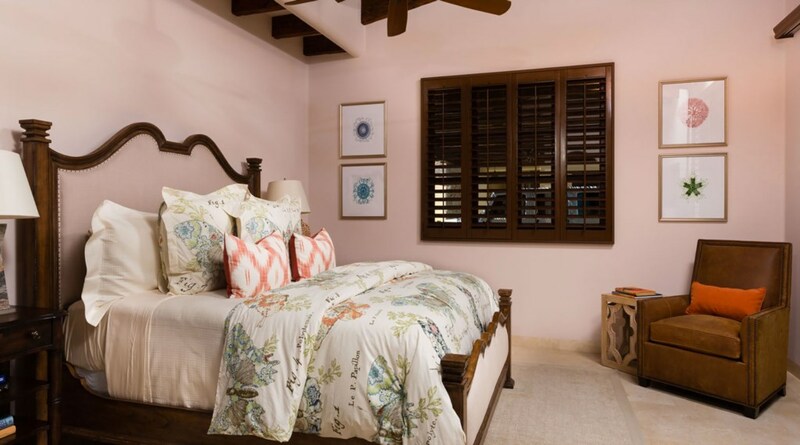 The spacious Master suite leads directly onto the terrace and features a spa-like en-suite with rain shower, outdoor shower, dual vanity and walk-in closet. 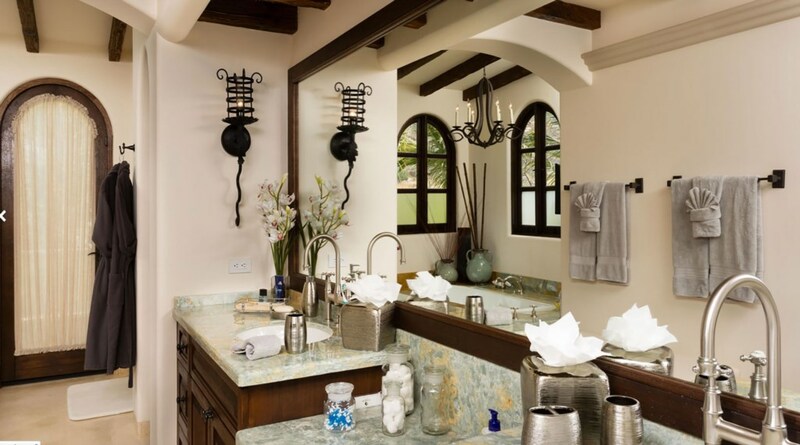 Each remaining bedroom also contains its own well-appointed en-suite.